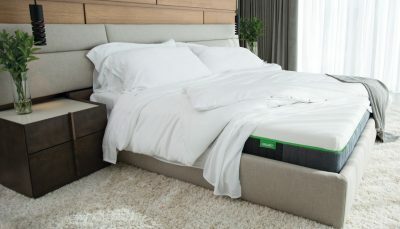 Humans spend half of their lives sleeping, and if we talk about sleeping, one of your best friends is your bed. 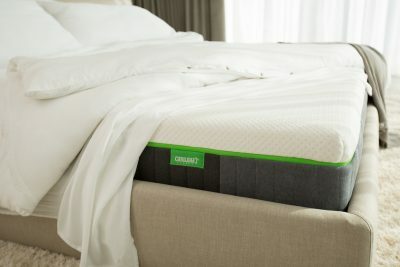 Most of us are in bed ..
Cariloha is the world’s first and only retailer to exclusively offer products m..
First off, I take my sleep very seriously. 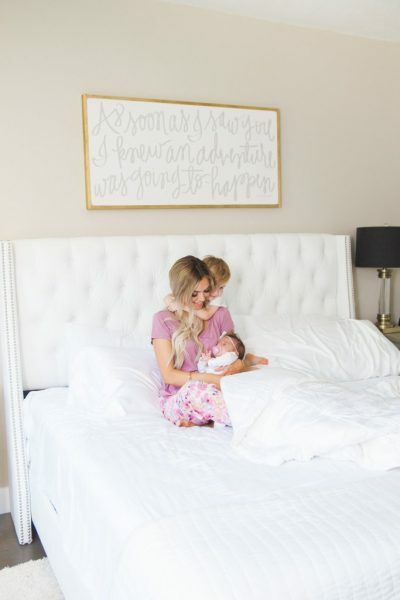 Now that I am a mama of two precious (but extremely busy) babies, I find myself looking forward..
Cariloha recently launched their own memory-foam mattress. 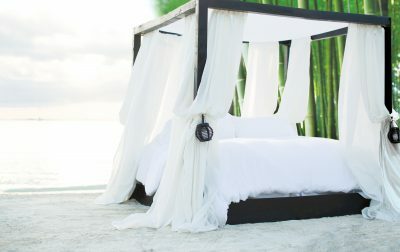 It’s called the Cariloha Bamboo Mattress. Cariloha is well known for their ..